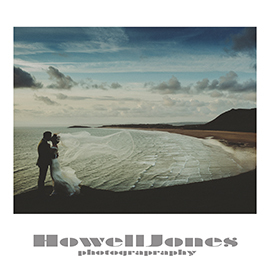 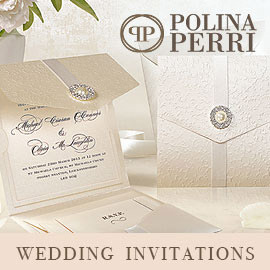 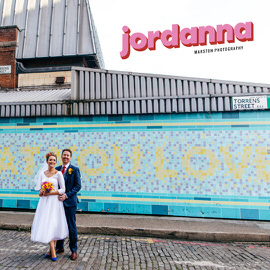 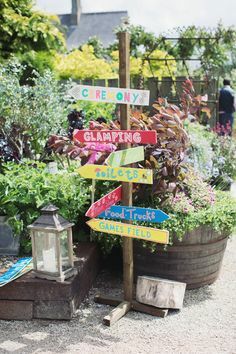 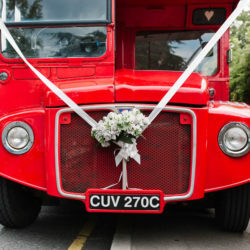 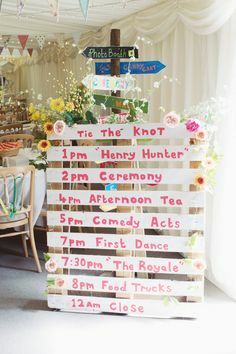 If you love where you live, why not incorporate the essence of the place into your wedding day? 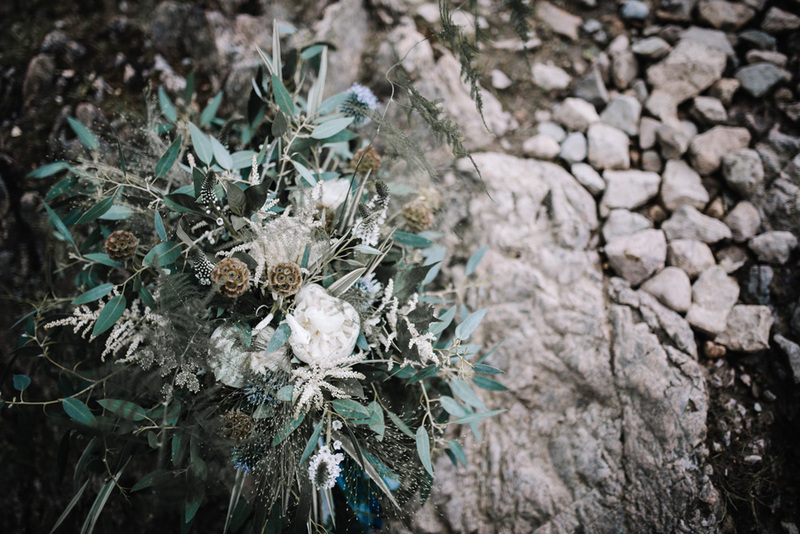 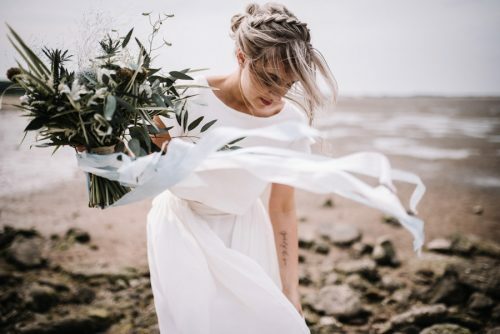 You really can get married wherever you’d like nowadays – with the help of a celebrant you can say your vows on the beach, on a mountain top, on a boat, a lake… pretty much anywhere. 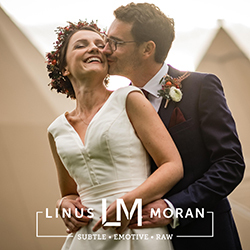 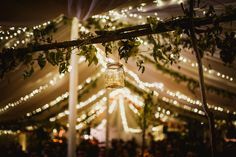 I’m one of those lucky creatives who live close to the Lake District – and today’s blog post is all about bringing the spirit of a place into your wedding styling. 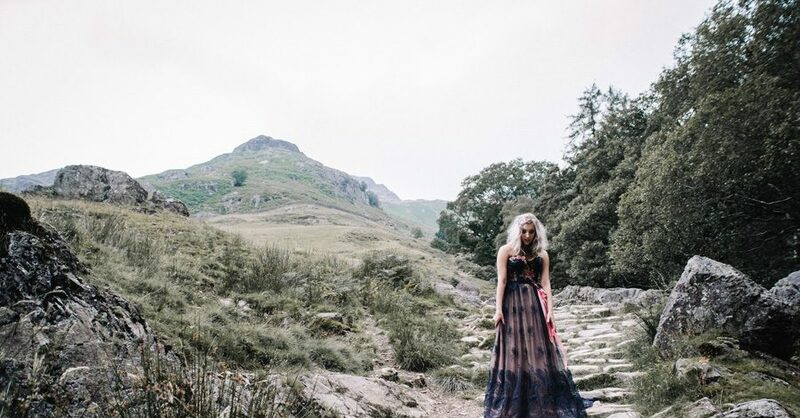 Previously featured on Love My Dress blog (thank you lovely Annabel! 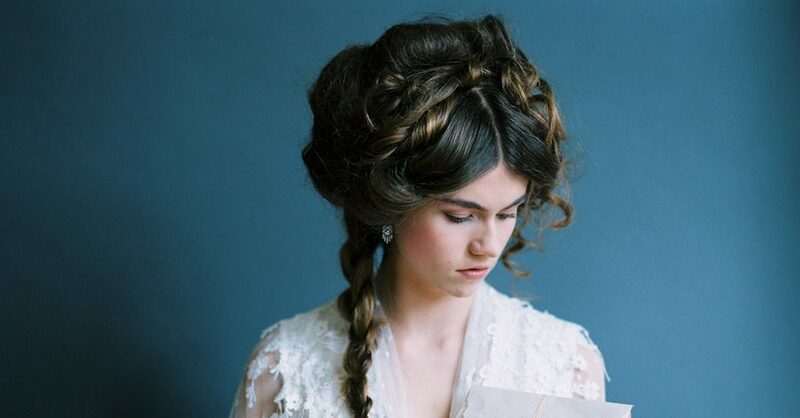 ), this shoot was styled and brought to life by me! 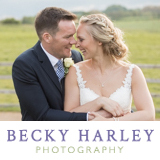 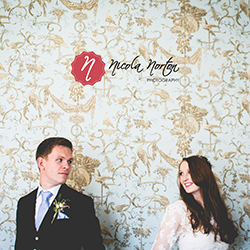 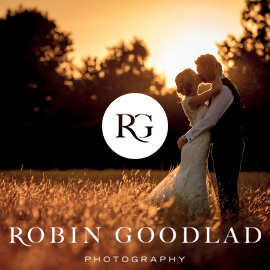 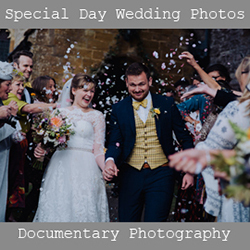 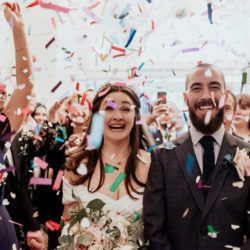 Sheryl from Oobaloos Photography came to stay, I asked a few more of my favourite suppliers from around the UK to help out, and I’m thrilled to say they did – and all brought their A game on the day! 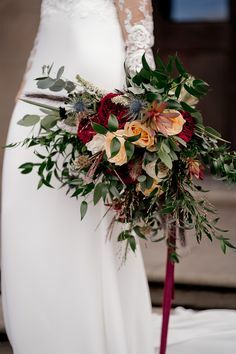 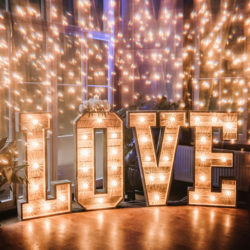 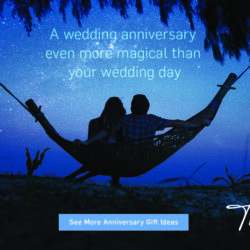 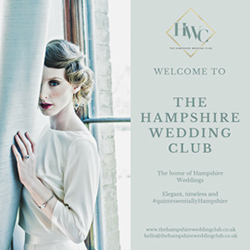 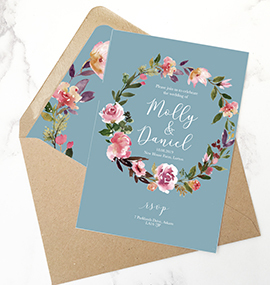 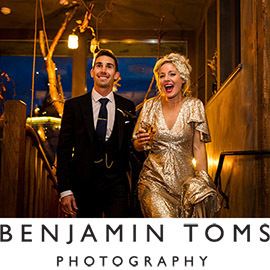 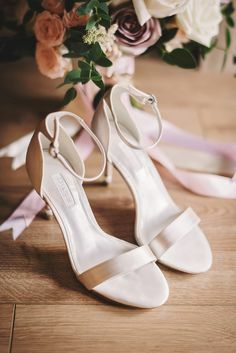 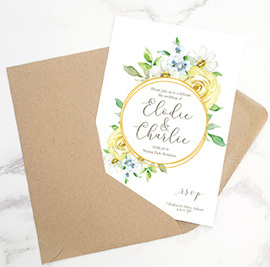 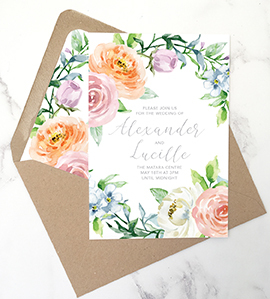 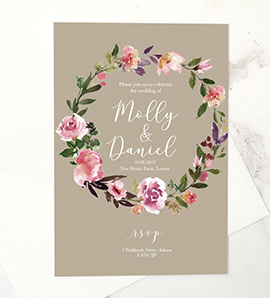 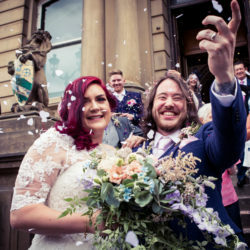 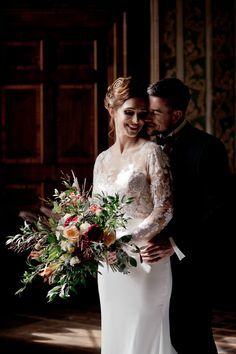 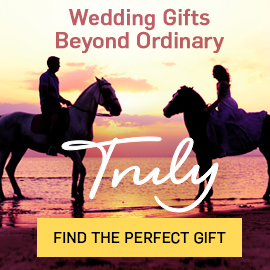 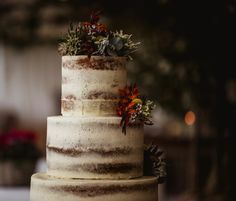 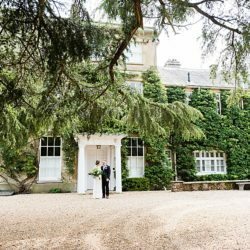 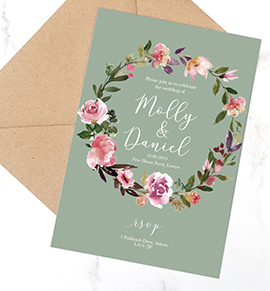 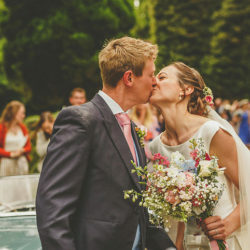 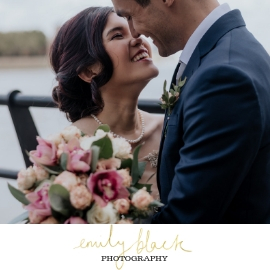 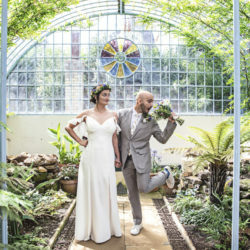 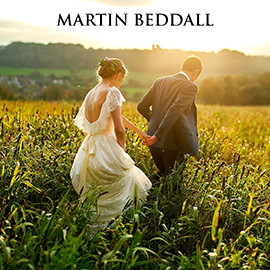 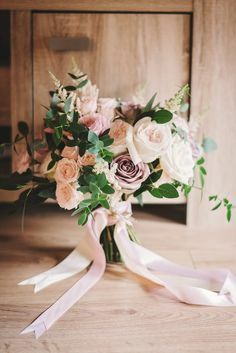 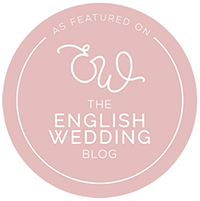 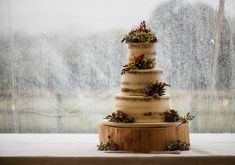 The English Wedding Blog exists to fire your imagination; to bring you the most beautiful wedding ideas and creative styling so you can incorporate unique special touches into your day. 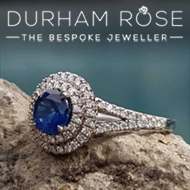 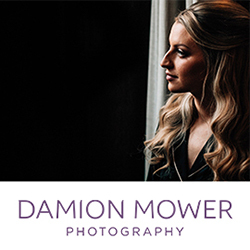 Exquisite design and breathtaking photography is a part of that, and today’s feature is more than a little special for me. 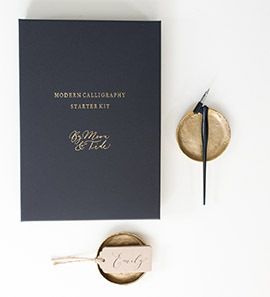 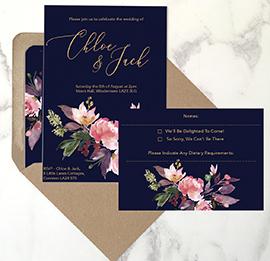 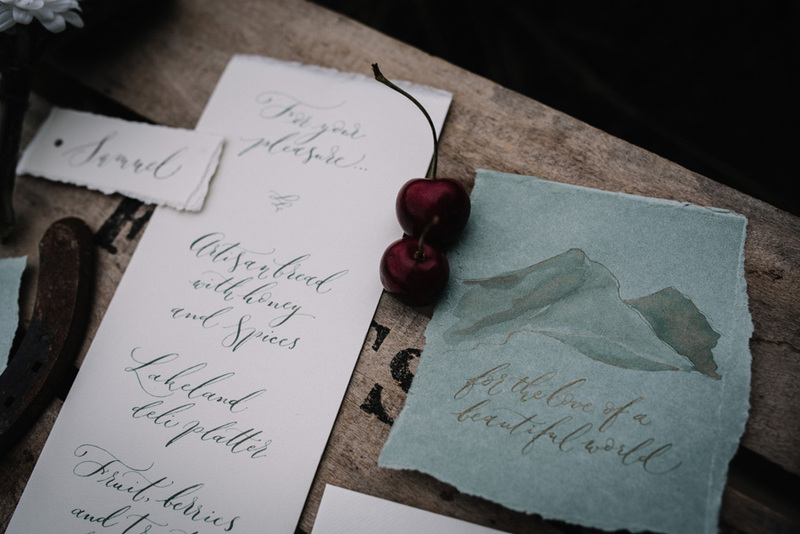 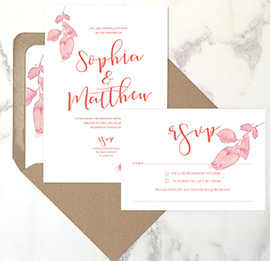 Working alongside the uniquely talented Verona Lain Photography, I crafted the calligraphy pieces in today’s feature by hand using divine papers from Paperchase and a traditional dip pen and ink. 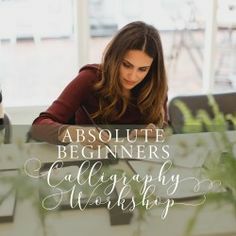 (Join me for a calligraphy workshop in Manchester next Friday if you’d like to learn to write like this!) 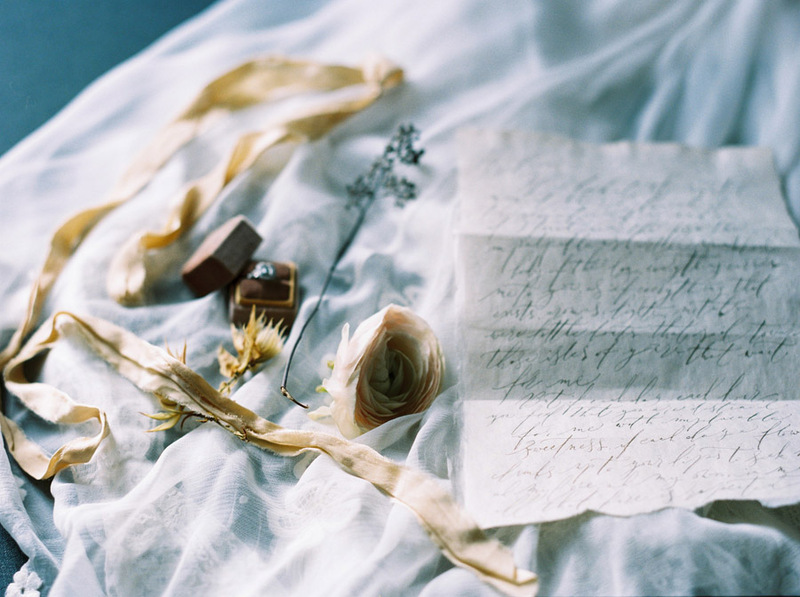 They fit so perfectly with the little details: the wonderful ring from the London Victorian Ring Co. in its adorable box by La Petit Box. 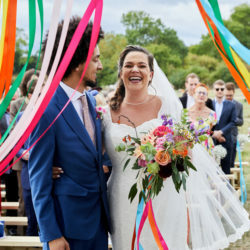 The silk ribbons by Kate Cullen are, as always, the prettiest touch.